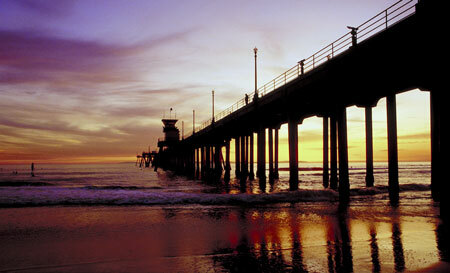 In SoCal for a big party, lots of friends…more from me tomorrow! In SoCal for my former pastoral partner's retirement gala – I'm speaking to the crowd tonight and also enjoying tons of conversations with old and precious pals! How can I blog post when I'm in the middle of that? I can't…see ya in a day or so! ← OK OK, we’ll do it! The “to read or not to read” question is answered! Hey, I’m in SoCal too… miss ya, wish we had time to meet up somehow.